It is exciting knowing that a new relationship may lead to a couple deciding to share a home together. As a couple you may think that if you died that your share would automatically go to your surviving partner. What many people don’t realise is that the law does not recognise partners who are not married or in a civil partnership. There is no legal title “common-law” spouse and, if a person dies without a Will, then the Laws of intestacy are used, and under these laws unmarried partners are not included. So whilst you may want your partner to inherit your share of your home, the reality could be that if you don’t have any children, it’s your parents who inherit your share, not your partner. This could leave your partner in an uncomfortable position. They have not only just lost you, your support, your love and your income, but they could lose their home if your parents decide that they don’t want to own ½ a house, and force a sale. Having a Will can stop all this happening. 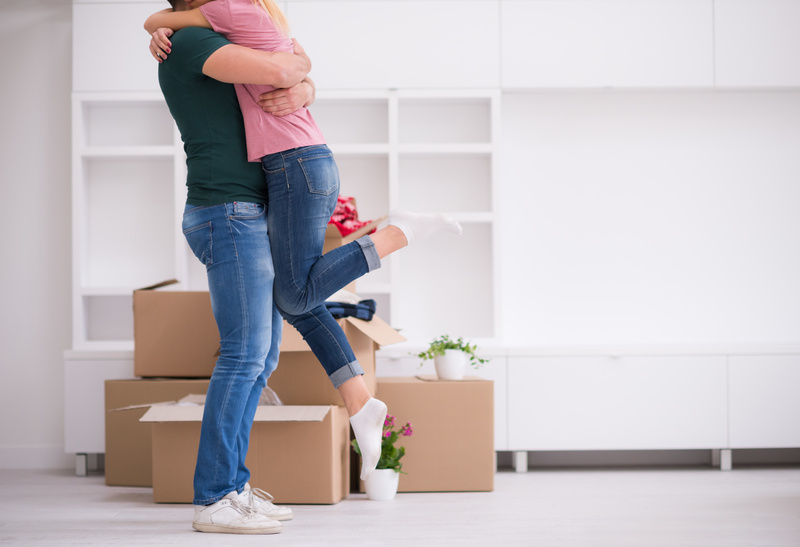 A Will could either gift your share outright to your partner, or you could give your partner the right to stay in your share of the home for a period of time, either a fixed number of years until they can move on with their life, or until a trigger event happens, such as they cohabit, marry or until they no longer need to live in the house or move into residential care home. If you speak to one of our consultants we will be able to advise on your own personal circumstances to ensure that you have a Will that allows you to be fair to all parties. We also give advice on the different types of life cover through our association with Independent Financial Advisers, so with a new Will in place, combined with the right level and type of life cover, you can rest assured knowing that if anything happened to you, your partner would be financially secure.